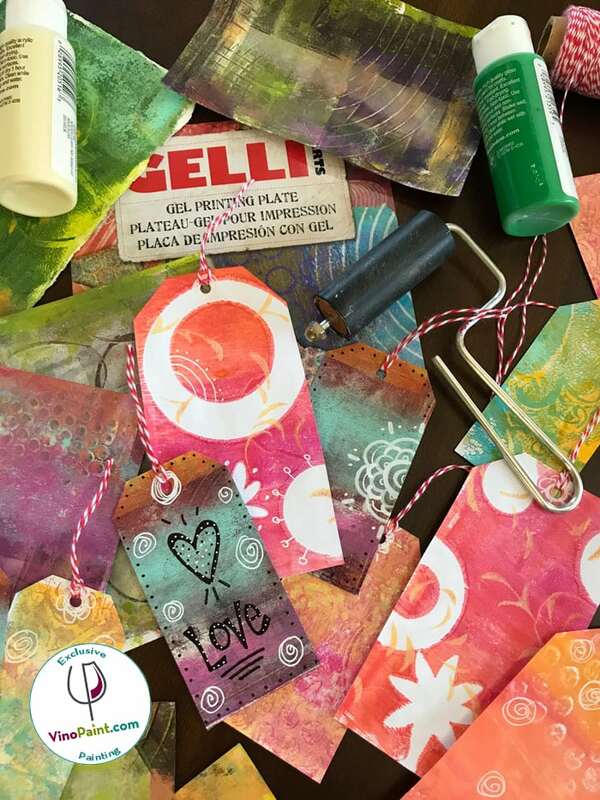 Welcome to our introduction to the world of mono-print gelli printing! This workshop will teach you to create your own layered mono-printing layered designs for use on so many projects. Presented to you by local artist and designer Sonya Paz. 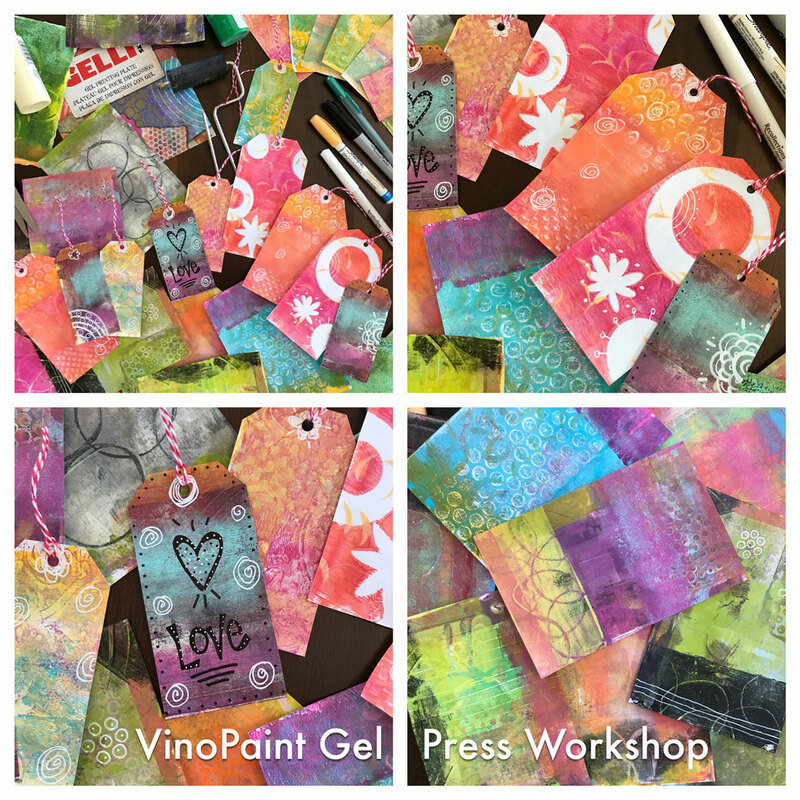 This is the introduction workshop to get started with gel printing, this fun and whimsical class that will show you how to create your own works of art! I’ll be teaching the basics of how to gather ideas, create imagery, what my favorite tools are, stencils, templates, and how to use your imagination and how to create your own one-of-a-kind art expression! Absolutely NO experience necessary to enjoy this workshop. 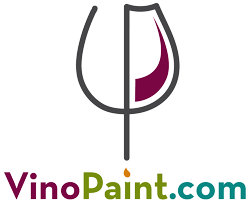 Price includes use of tools, paints, inks papers, fabrics, and supplies. 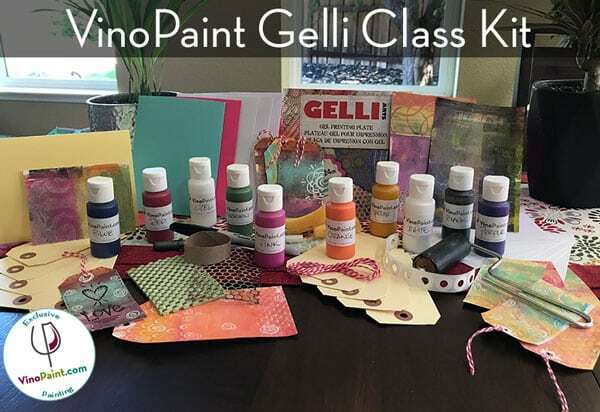 You will also receive your own class kit that includes your own Gelli Arts® Student Printing Pad, VP set of 10 paints and gel, brayer, quality archival papers, stencils, an assortment of templates and tools, ideas, 2 pens for amazing pen work, cards, gift tags,string, reinforcements, blank decorative card stock with envelopes, envelopes idea guide and my Gel Mono-Printing basics workbook, all packaged nicely in your own plastic tote! Each attendee will successfully design their own art designs with several projects that will be completed in class, and your own class kit so you may continue your new art expression journey at home. If you have special pens or markers that you like to use, please feel to bring those to use for the class. The class kit and supplies are included in your class registration. The price of this class is $95 . Our recent workshops have sold out as there is limited space available for this class. 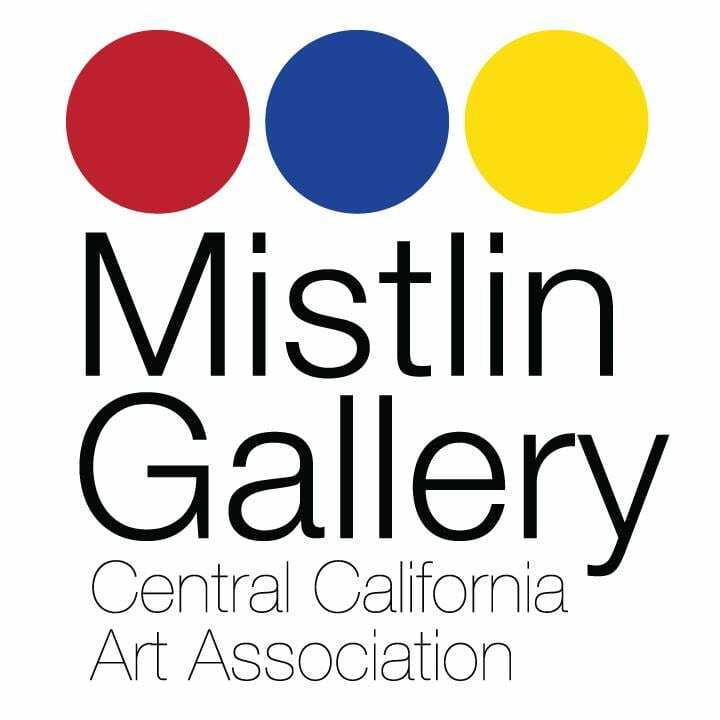 This will be hosted at The Mistlin Gallery in Modesto. Recommended age group: 14 and older. Sign up now to reserve your space!